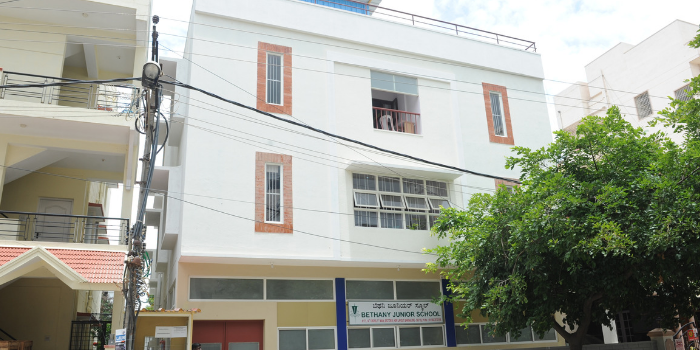 Bethany Junior School in HSR Layout: What stands out! One of those typical re-affirming mornings at our school invariably begins like this on most days! The answer, my dear readers, is straightforward and simple! It’s our children who think and know that Bethany Junior School 2 is the right choice for them because their school makes them SO HAPPY DAY IN DAY OUT! Apart from the absolute warm and caring atmosphere, if you are wondering what else makes our children want to come back to school, morning after morning, video below will let you take a glimpse of all that we have in store for our children for a super wholesome development at Bethany Junior School 2 in HSR layout! JOY …. SENSE of BELONGING and NEVER A DULL MOMENT is certainly not an exaggeration at Bethany Junior School 2 for children and teachers alike! Very happy to see children in such a school where there is all round development. Proud of you. “I miss you ma’am” when a child says, I can’t imagine the relationship between teachers and children, How wonderful relationship it is. Awesome.